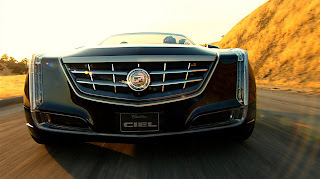 Following the recent introduction of the Ciel concept, Cadillac is reportedly readying a range-topping sedan moulded from the ritzy convertible. According to the Detroit Free Press, the large luxury car will sit on a rear-wheel-drive platform and take on the BMW 7 Series, Lexus LS, Audi A8, Mercedes S-Class, and Jaguar XJ. Although the newcomer is many years away, customers have expressed interest in the vehicle, says Cadillac marketing chief, Don Butler.